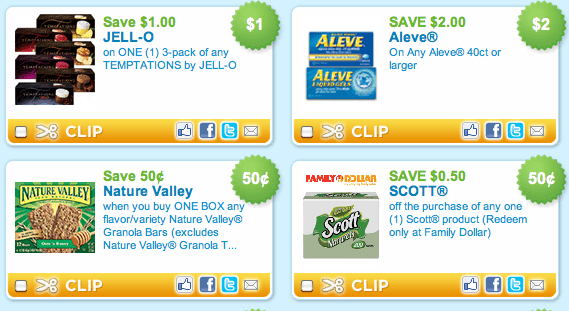 Lots of great coupons to choose from this week! Holy smokes – what a list!! Click here to get started.